Let’s take a look at some of the most common myths about private charter services and learn some of the reasons you can disregard them in the future. You would be forgiven for thinking that because chartered flights rely on smaller aircraft, they are more susceptible to poor weather conditions than other aircraft. However, because these planes are much smaller, they can be better navigated through any bad weather they might encounter. Pilots are also highly trained and have a vast amount of experience to draw from in order to keep you safe. While other aircraft may have to ground flights due to bad weather, private charter flights have the flexibility of staying open and can make smart, calculated calls that will benefit their passengers. This flexibility means fewer delays, less cancellations and a much higher chance of you getting to where you need to go without any issues or delays due to bad weather. Another common myth about private charter flight services is that they are somehow less safe than more traditional forms of air travel. Chartered services are required to be licensed and follow rigid laws, with passenger safety always being the top priority. It’s also important to note that as smaller operators, private airlines have their reputation at stake and always go above and beyond to ensure their passenger’s safety. And, while we’re on the subject of safety, when it comes to security checks at the airport before and after your flight, private air travel also has the upper hand. Instead of spending time in line, at bag-checks, you can bypass the lines as a priority passenger. No, you do not have to be incredibly rich to afford private air travel. In fact, leasing private chartered flights is now accessible to many average, everyday folk who do not want to go through the hassles associated with travelling with the major airlines. Due to the number of smaller operators now in operation, competitions means that prices have become much more affordable. There may have been a time when travelling by private jet was only for the rich and famous but those days are long gone. While many believe that renting a charter airplane in Australia is too complicated because of the pricing, the opposite is, in fact, true. There are no hidden fees, extra baggage costs or price increases to choose your seat, have priority boarding or any of the other things that the major airlines charge for. The costs are very much laid out in front of you, are easy to decipher and are much more straight-forward than those of many major operators. With this honest and transparent approach, you know where you stand from the very start. Today, private air travel is more affordable, making it more accessible to people from all walks of life. Old myths such as private plane travel being expensive, dangerous and out of reach in terms of cost are simply not true. 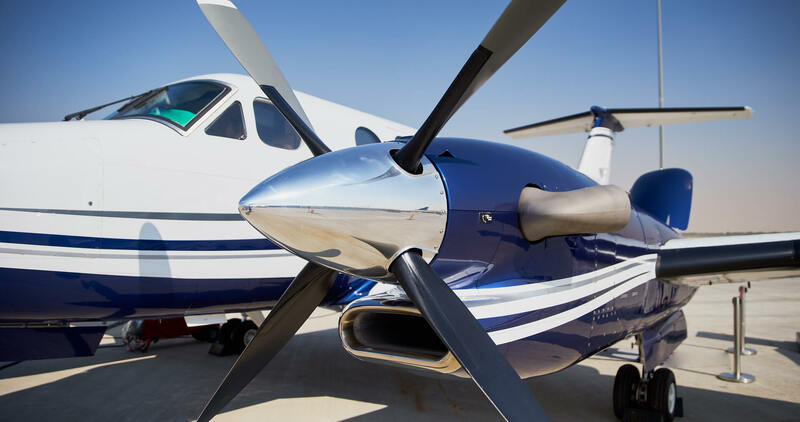 Nowadays, private air travel is not only less expensive but safer, more reliable, and in many cases, a quicker and less stressful way to get to your destination.